Say goodbye to smile lines! 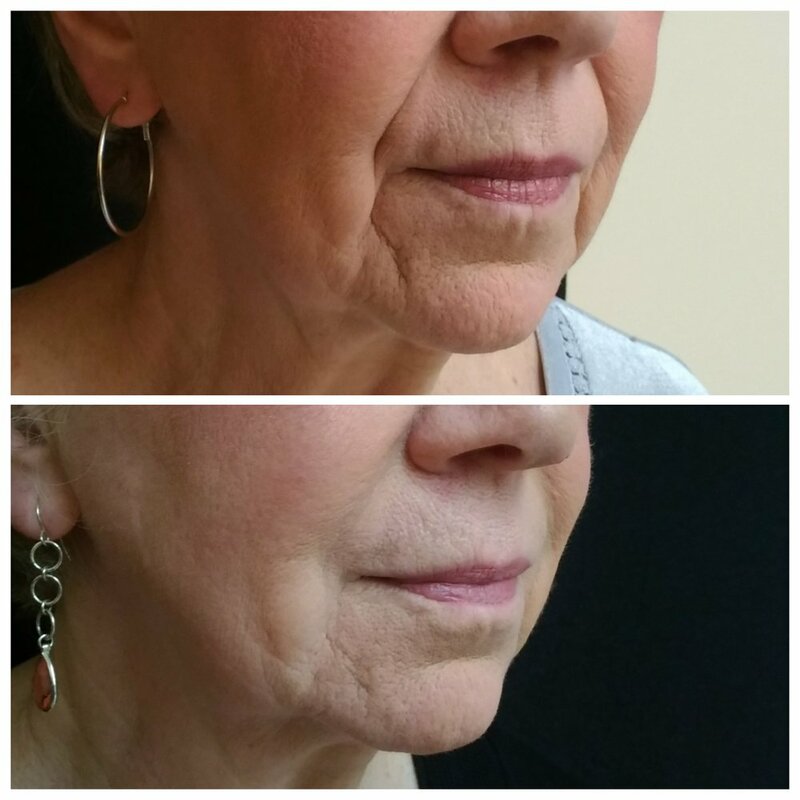 Check out the before (top) and after (bottom) photos following Juvéderm® injections treating nasolabial folds and marionette lines by Dr. Sara Creekmore. Juvéderm® fills creases and folds while simultaneously adding volume and fullness. Consultations are FREE and cosmetic services are available in our Boone, Banner Elk and Jefferson locations. Call us today to schedule your appointment at (828) 264-0042.